DSL5C, Tube Combo Guitar Amp from Marshall in the DSL 2012 series. Product replaced by the Marshall DSL5CR. 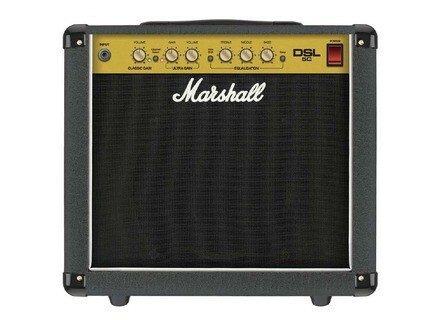 Marshall will add in January, 2014 the DSL5C 5W valve guitar combo to the Dual Super Lead Series. 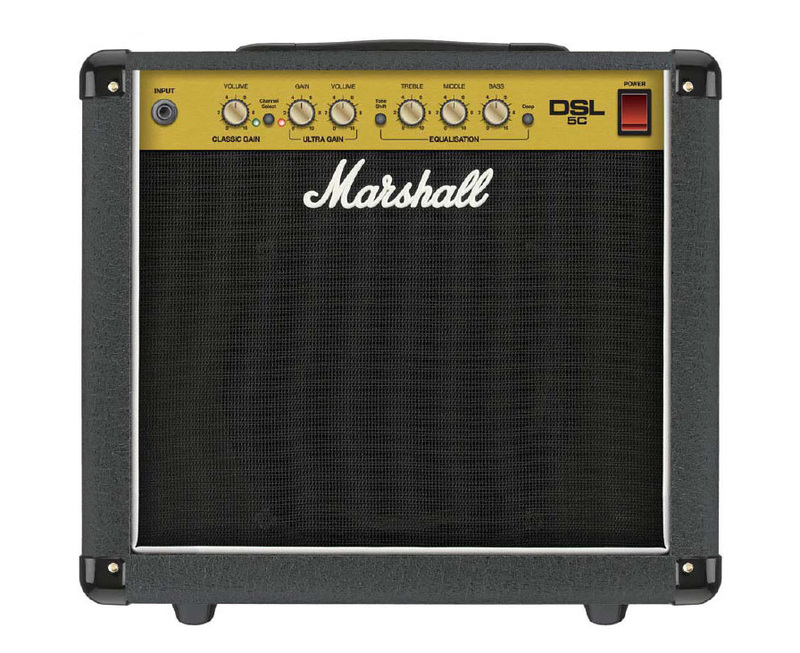 EU street price of this Marshall DSL5C should be 450€ approximately. Following is a demo of the combo, full details are expected soon at Mashall website. Mesa Boogie King Snake limited edition Mesa Boogie and Carlos Santana pay hommage to the first high gain tube combo with the King Snake limited edition. Washburn unveils the Parallaxe PX Solar Washburn adds to its Parallaxe guitar series the Solar models, designed in collaboration with Ola Englund. Win a Framus Mayfield Legacy Framus and Seymour Duncan have launched a sweepstake and give you the opportunity to win a Framus Mayfield Legacy guitar, valued $6999.